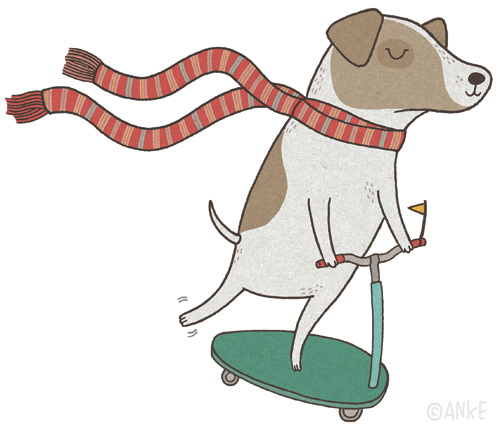 Earlier this summer I drew this Jack Russell Terrier for the 2013 Hipster Dogs Calendar by Monoblock. Vik brought some samples over when she came to London last month and they turned out really lovely! 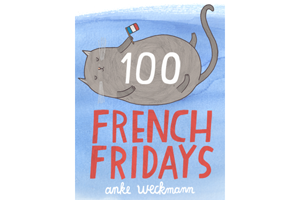 Gemma Correll illustrated the wonderful cover. 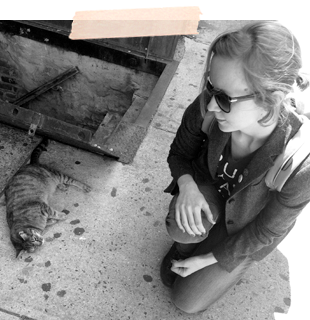 The other contributing artists are: Luli Bunny, Colorblok, Leo Espinosa, Ana Sanfelippo, Meg Hunt, Maria Elina, Laura Varsky, Maria Montiel, Farnanda Cohen, Sol Linero and Vik Arrieta. 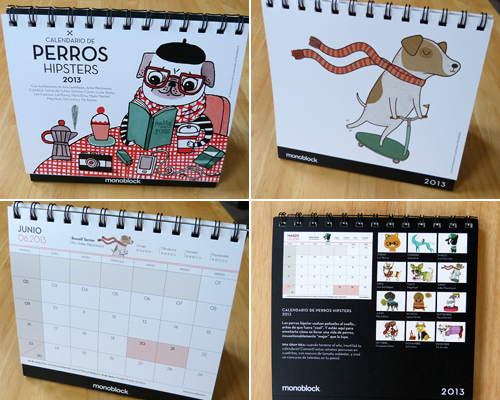 The calendars are available directly from the Monoblock online shop.